It is no secret how community-oriented and focused we try to be here at Henley Honda, and that feeling is shared amongst Honda dealers and associates across the country. Countless people have been affected by the recent and devastating events in Fort McMurray, Alberta, and The Honda Canada Foundation has stepped up to help. 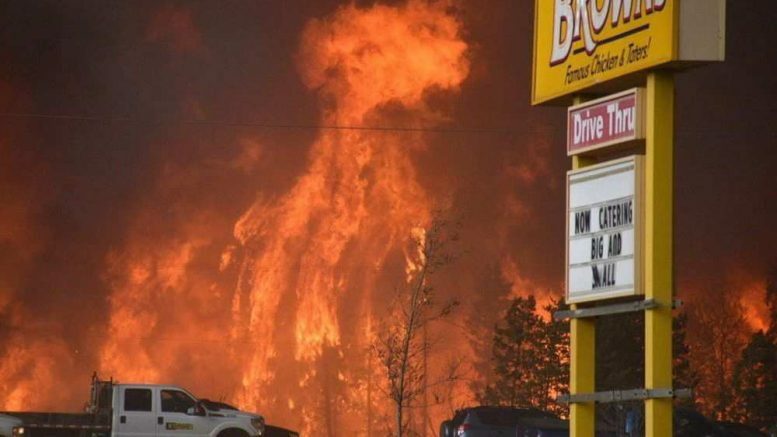 The Foundation has donated $100,000 to the Canadian Red Cross in support of the Alberta Fires Appeal for use during relief and recovery efforts in the Fort McMurray area. Along with the Honda Canada Foundation’s contribution, and additional $100,000 has also been donated by the 232 Honda dealers across Canada. The Honda Canada Foundation has also committed itself to matching any donations submitted to the Canadian Red Cross by its associates across the country. Honda Canada has also donated a significant amount of Honda power equipment for use by local authorities and first responders to help with their relief efforts.